As with REV, therefore, SIGNAL demonstrates that the developers working at Output have a keen eye on contemporary sound design and the sonic needs of many composers and producers working in the field of electronic music. 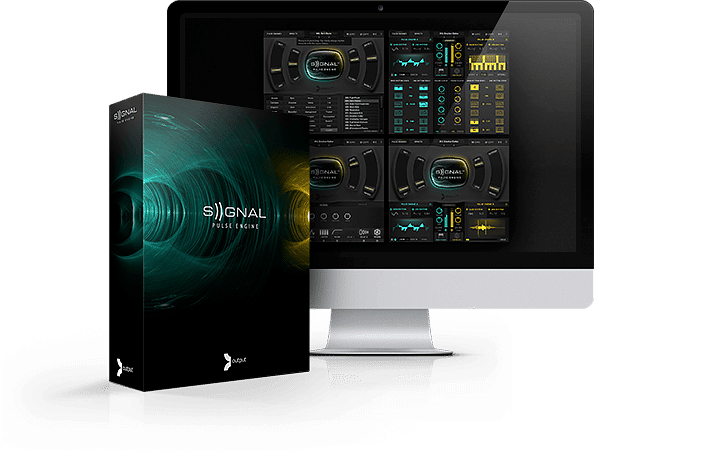 From the imaginative, carefully-curated sound sources through to the intricacies and flexibility of the Pulse Engine, SIGNAL is an instrument that’s designed to deliver a wealth of inspiring and intriguing sounds. Read the Full Review at the Music Tech Website.